No matter what the extent, the result of the gifts you provide, either financial, in kind, or volunteer hours – is significant and fundamental to our mission. Check back often for upcoming events and functions! 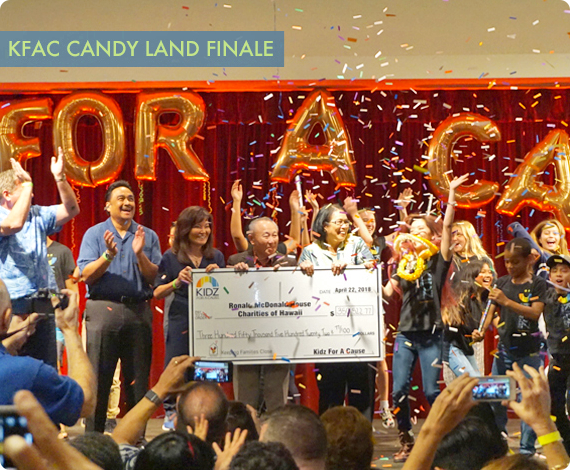 Kidz For A Cause raises more than $350,000 for RMHC Hawaii! 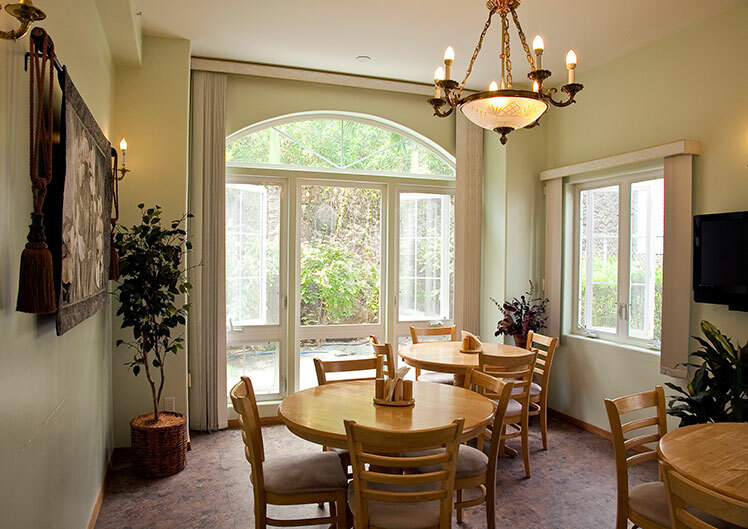 RMH-Judd Hillside House is for families with children receiving outpatient treatments or those traveling with siblings of the patient. It has served thousands of families since opening in 1987. 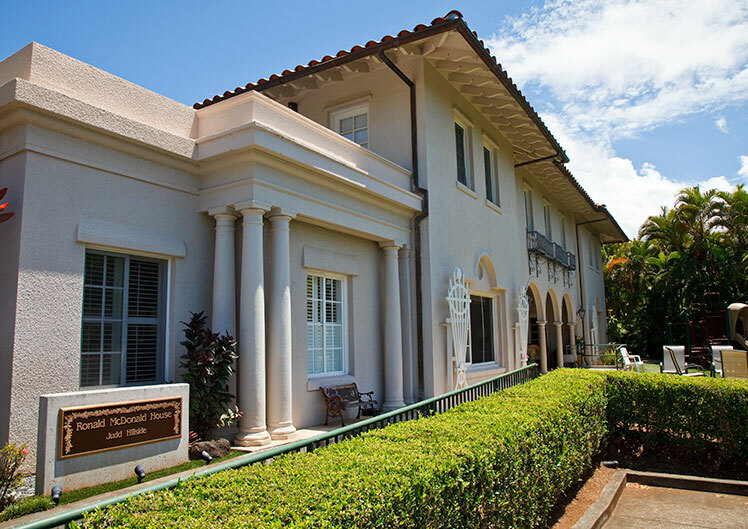 RMH-Oahu Avenue is for adult family members of children receiving in-patient care and for neighbor island women experiencing “high-risk” pregnancies. It began serving families in 2006. Our Houses are built on the simple idea that nothing else should matter when a family is focused on the health of their child—not where they can afford to stay, where they will get their next meal or where they will lay their head at night to rest. 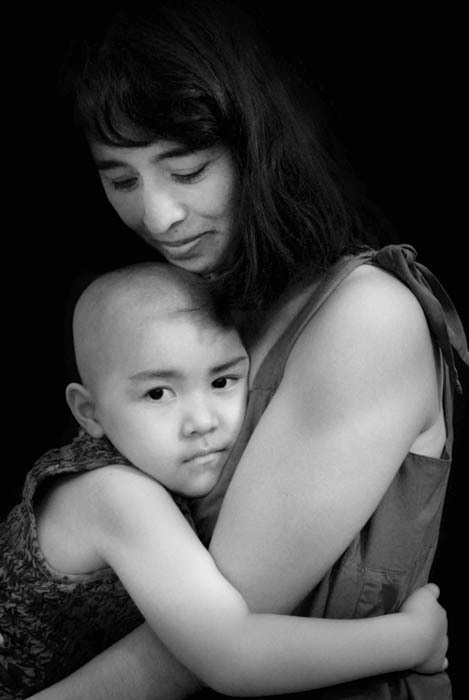 We believe that when a child is hospitalized the love and support of family is as beneficial as the strongest medicine that a doctor can prescribed. 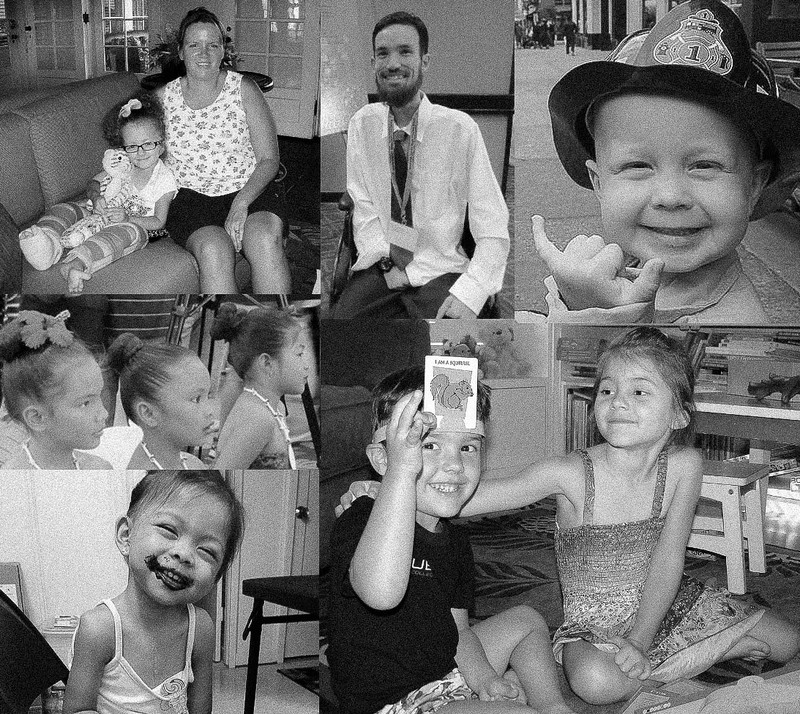 We offer a safe and supportive home for families who bring a child to Oahu for medical treatment reducing concerns and anxieties for families who are spending long hours at their child’s bedside. 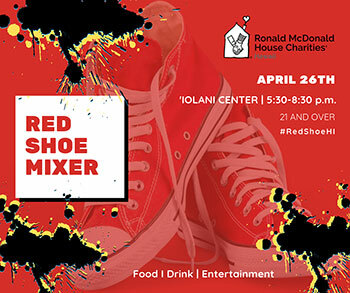 Volunteers are at the core of how RMHC-HI provides assistance for seriously ill children and their families. As a volunteer, you may help RMHC−HI in many remarkable ways. 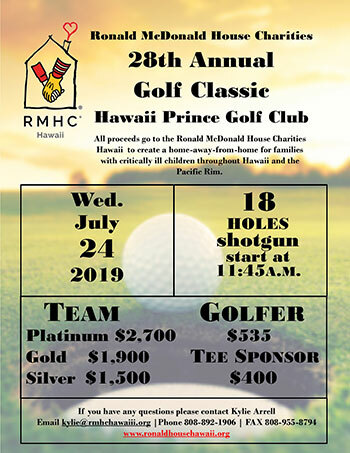 Ronald McDonald House and Ronald McDonald House Charities® vehicle donation program is a quick and easy way to help families during challenging times. Wish List donations are always welcome.